Pioneer has exclusive rights to world-first antimicrobial tank technology to keep your water fresher for longer. 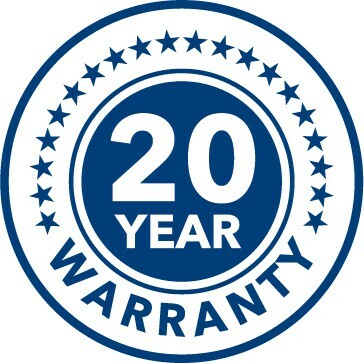 Total peace of mind from the only tank company to be in business for longer than their warranty period. Local expertise and outstanding service delivered by the Pioneer Dealer Direct® network. Do you need a tank for your home? Do you need a tank for your farm? Pioneer has the only rural tank (on a sand pad) with a “Half-A-Megalitre” 500kL capacity. Pioneer has the only rural tank with a “Half-A-Megalitre” 500kL capacity.